When the event organizer of two of the most popular races on the South African mountain biking calendar describes the spirit and culture of the races as hearty, warm, fun and exciting you know you are in for an awesome long weekend of pleasure and pampering at the Buco Dr Evil Classic 3 Day Stage Race and Buco Lions Karoo to Coast Mountain Bike Challenge, 19, 20 & 21 Sep and 22 Sep 2019. When the legendary king of pain aka Dr Evil Leon Evans joined forces with the dynamic and engaging Zandile Meneses the blending of two passionate energies resulted in a stage race for all types of riders. 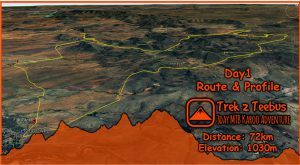 The Buco Dr Evil Classic 3 Day Stage Race offers 15km of sublime new flowy handcrafted single trail on day 2 at Kurkland, a trail created by Johan and his team best known for his Hakahana Enduro-style trail network in Gauteng. The handcrafted trail will offer fun and exciting riding in the heart of the stage race, a mountain bikers nirvana, being in the moment experiencing only pleasure and the sound of your freewheel hub singing along to the rhythm of the pumping trails. The pleasure seekers and instagramers amongst us will be served a diversity of vistas, from forest roads which echo the silence of thousands of years of old trees and trickling streams, to the epic views of trails along the rugged coastal mountains, giving you the sense of being at the edge of the world. Epic views of trails along the rugged coastal mountains, giving you the sense of being at the edge of the world. 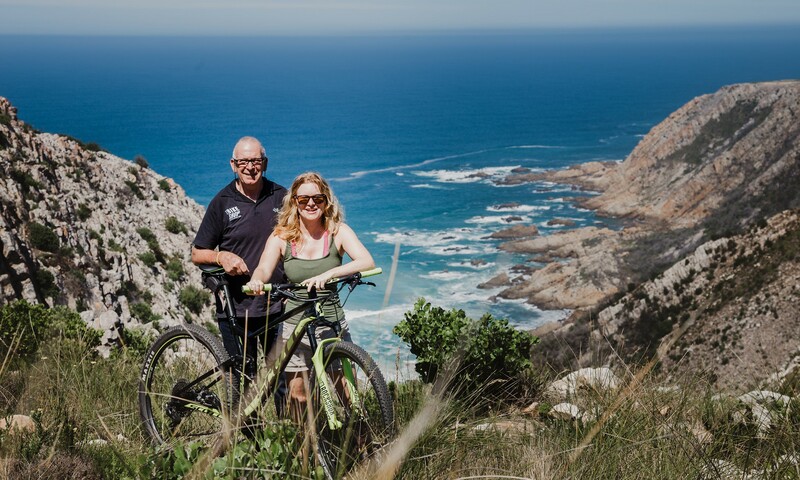 After three days of forest roads and mountain trails in the Plettenberg Bay area, why not join the cult following of the Buco Karoo to Coast Mountain Bike Challenge. Every year thousands of cyclists trek to the smoky isolated town of Uniondale to take on the 100 km of gravel roads and epic passes to the beautiful holiday haven of Knysna. 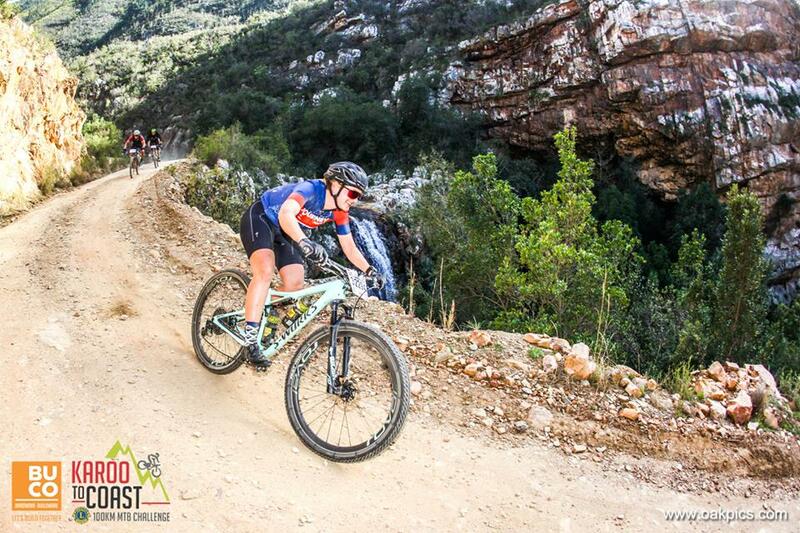 The Buco Karoo to Coast Mountain Bike challenge is often referred to as the Cycle Tour of mountain biking: an epic day on the bike with spectacular scenery and a breath-taking mountain pass! This year The Buco Lions Karoo to Coast Mountain Bike Race has been selected as an Official Premier Seeding Event of the 2020 Cape Town Cycle Tour. The sweeping descents will give you more than enough of a thrill. 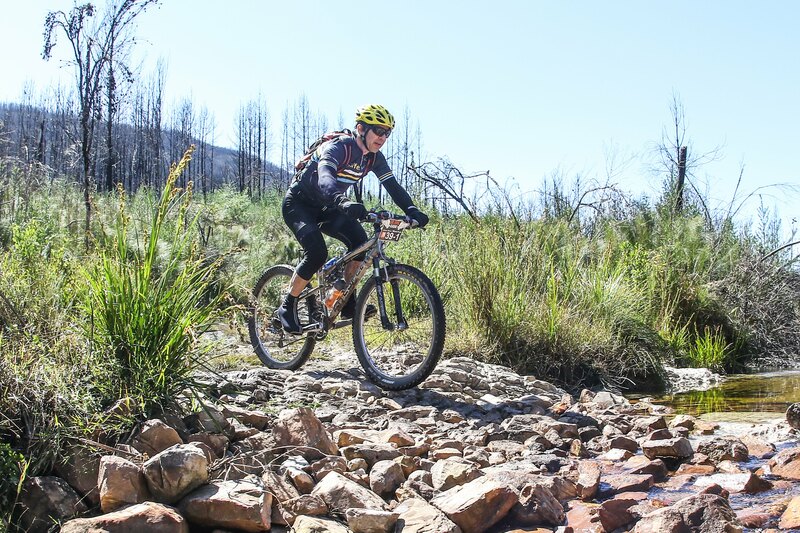 The Buco Lions Karoo to Coast Mountain Bike Race is an epic journey from the Karoo to Knysna Lagoon on the coast, taking in the mountains and the forest in-between. Whilst there is no real technical terrain to test your skills, the long climbs and sweeping descents will give you more than enough of a thrill. 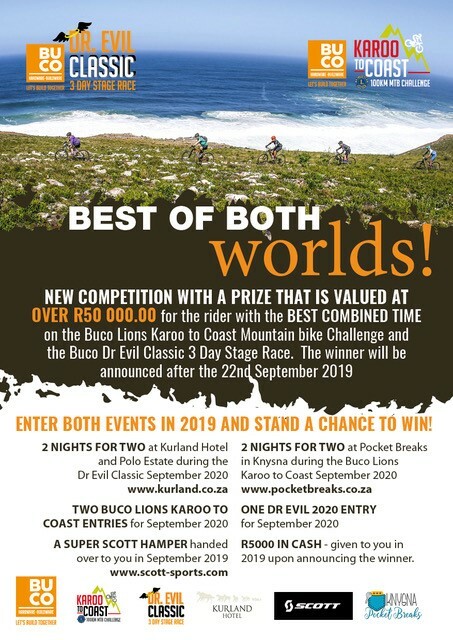 An exciting new competition Best of Both Worlds with a prize valued at over R50 000 for the rider with the best combined time on the Buco Lions Karoo to Coast Mountain Bike Race and the Buco Dr Evil Classic 3 Day Stage Race. Buco Dr Evil Classic 3 Day Stage Race.